Two years ago Hong Quan hopped on an e-bike and was hooked. Long-distance rides? Check. A better alternative to the commute for work? Check. But Quan—who is also an avid cyclist—wasn't hooked on the e-bike design. Many were just too clunky; he wanted the feel of a “real” bike. 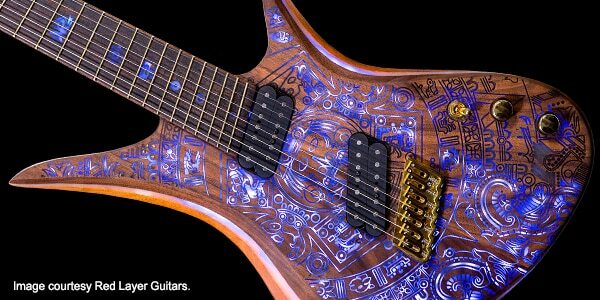 And the price tag of $4000-$8000? Outrageous. Quan decided to take things into his own hands—quite literally. He embarked on a mission to make e-bikes not only more accessible in price, but also design a dream ride that didn’t sacrifice quality. Within a year he founded Karmic Bikes and successfully designed, crowdfunded, prototyped, and shipped his first e-bike model called Koben. It’s constructed of premium parts and accomplishes the goal of a sleek, bike design. Best of all is the sticker-price, clocking in at $1,899usd. But Quan isn’t stopping there. 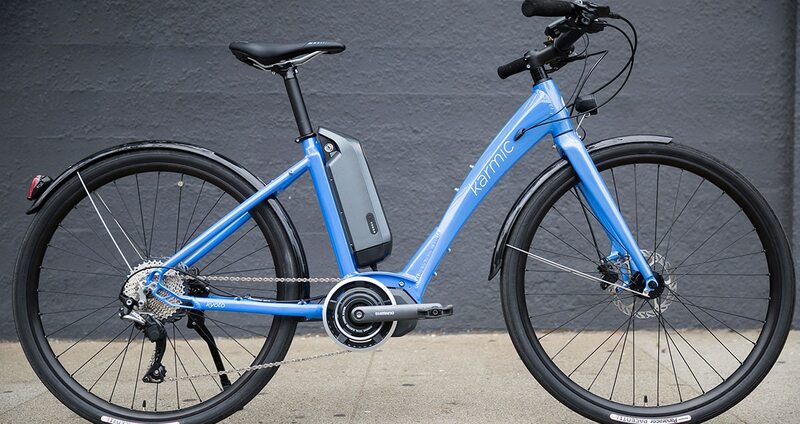 The Next Phase of E-Bike Design. Now, Quan has his sights set on a new goal and Kickstarter campaign for his latest e-bike. 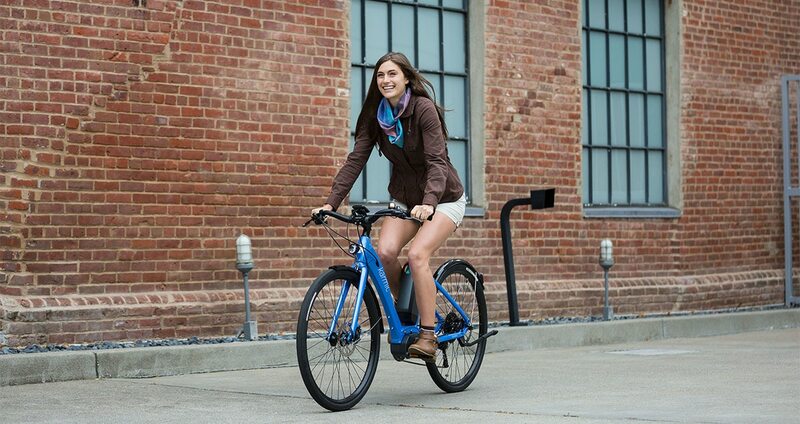 And, unlike most e-bikes, the new Kyoto is designed specifically for women. For this model, he once again enlisted the help of Joe Murray, a legendary mountain biker and bike designer who was also one of the first inductees to the Mountain Bike Hall of Fame. 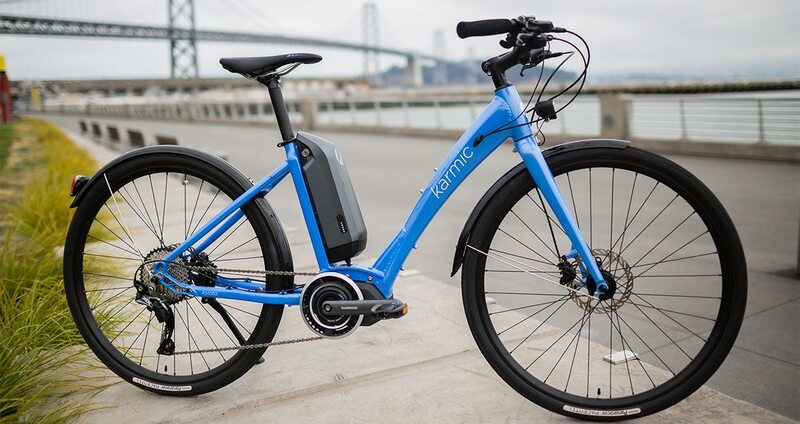 With their use of AutoCAD, Karmic Bikes went from an idea to a 95 percent complete prototype within six months. What makes the Kyoto so different? According to Quan, it’s a classic city style, which is more upright with a step-through frame. It includes fenders, lights, strong hydraulic disc brakes, and a state-of-the-art Shimano motor and battery combination. The Kyoto also has expanded color options, available in white, light blue, and purple. The Kyoto bike with high-end Shimano components. Quan is also committed to a low price point, keeping the Kyoto the same price as the Koben S at $2,799usd. The seat on the Kyoto bike is designed for comfort. And the other major component to keeping the price low and the focus on design high? It’s all about Karmic Bike’s approach in AutoCAD. 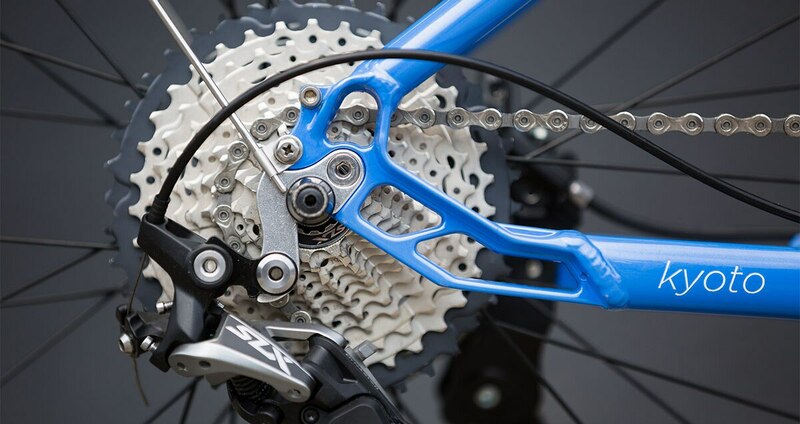 Like many other industries, AutoCAD is the universal platform for the bike world—from bike companies to manufacturers. 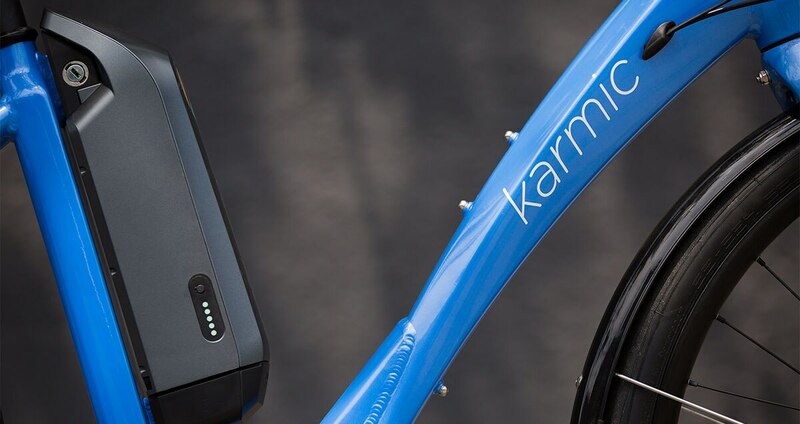 It’s also instrumental for Karmic Bikes’ clean-sheet designs. Being on the same page with not only the remote frame designer, but also the factories and suppliers in Taiwan is a huge benefit to Quan. 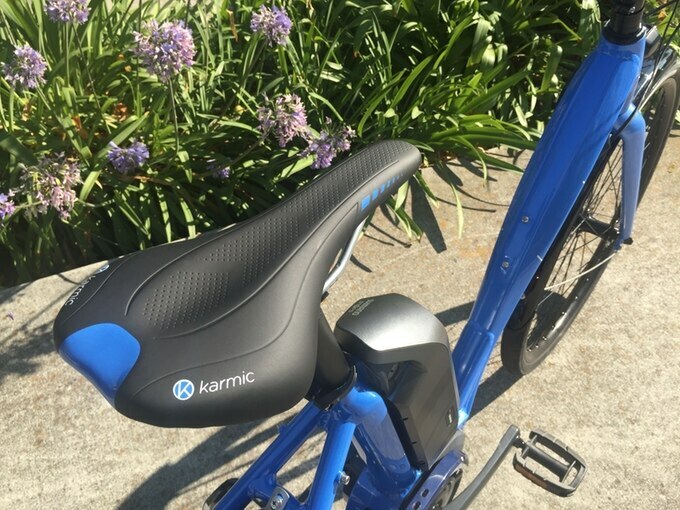 The manufacturers typically send an AutoCAD 2D file of the frame design and the Karmic Bike team then goes over the job sheet. All components are designed with precision in AutoCAD. 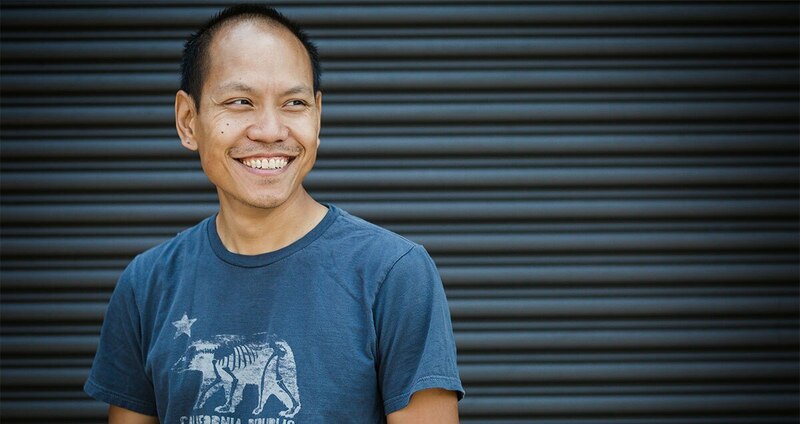 As the co-founder of a startup, Quan believes AutoCAD is both indispensable for his designs and a democratising factor for his company as a whole. “Even for a small company like us just a handful of people, we can make a product that’s as good if not better than anyone else in the world,” Quan says. “We’re on a level playing field as far as software is concerned.” But now, Quan has another game-changer in mind. He wants to prove a point. Ebike designed specifically for women. 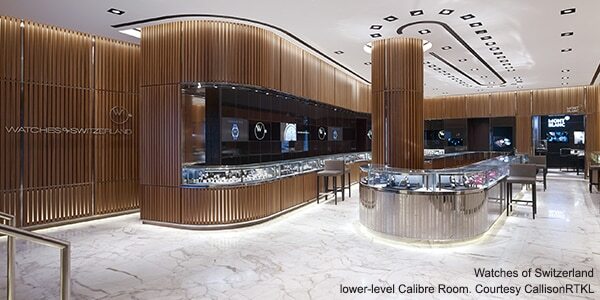 See why a leading architecture firm chose AutoCAD to design one of the world’s largest watch stores. From design firm to elevator manufacturer and other consultants in between, read how this unrivaled emporium came together through the use of AutoCAD. AutoCAD users have a lot to say about the software and our dedicated team of product developers listens! 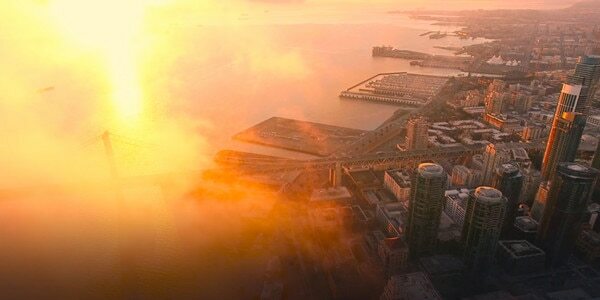 This exclusive video takes you into the hearts and minds of the Autodesk team who use your feedback to improve every release of AutoCAD.